Wiltshire Air Ambulance provides an essential helicopter emergency medical service to anyone who lives, works or travels in Wiltshire. The helicopter and highly skilled crew can scramble in two minutes and can reach anywhere in Wiltshire in nine minutes. 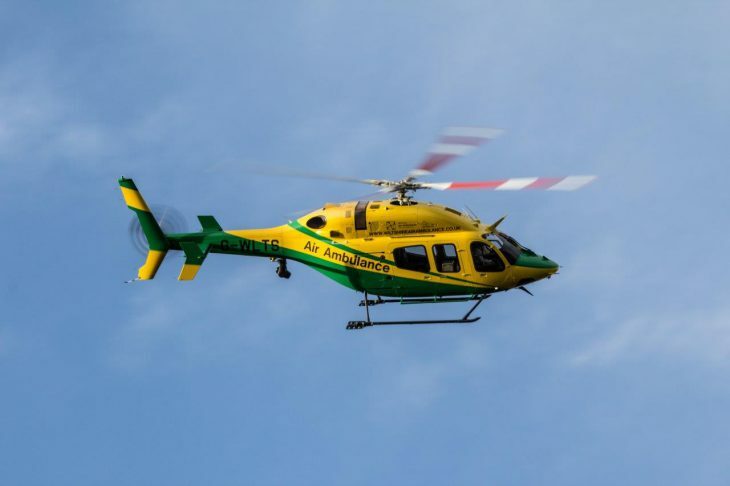 Wiltshire Air Ambulance is a charity and relies on donations to continue saving lives. It is not funded directly by the Government and receives no National Lottery grants. It costs £3.75 million a year to keep the air ambulance flying, that’s just over £10,000 per day.